Delta Air Lines has announced improvements to a key feature of its SkyMiles loyalty program that will benefit elite members. Beginning Wednesday, Diamond Medallion members qualifying for 2018 status will be able to choose an additional Choice Benefit option, giving them three selections instead of two. What's more, members will no longer have to select all of their Choice Benefits at one time. Instead, they'll be able to choose their benefits at different times throughout the Medallion year. Available only to Delta's elite members, Choice Benefits include upgrade certificates, the ability to gift status, bonus miles and Global Entry application vouchers, among other options. 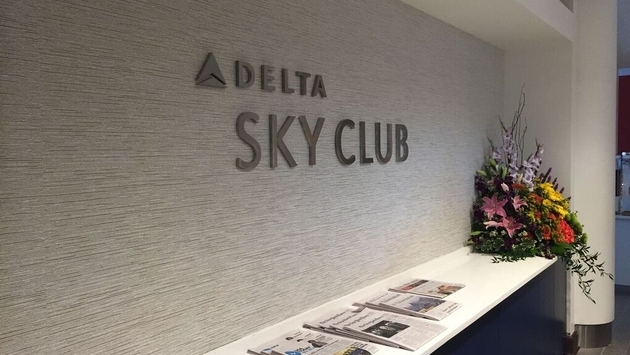 Notably, the Atlanta-based carrier is making Delta Sky Club access a Choice Benefit option for Diamond-status members rather than an automatic advantage. 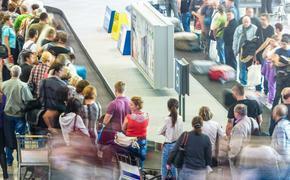 READ MORE: Should You Get a Credit Card with Airport Lounge Access? For elite members who already have access to Delta Sky Club through other means, including the Delta Reserve Credit Card from American Express, the change provides them with an extra Choice Benefit option. "We spend a lot of time with our members understanding how to make SkyMiles better for them," Delta's vice president of customer engagement and loyalty Sandeep Dube said in a statement accompanying Wednesday's announcement. "The additional Choice Benefit and the new more flexible selection process was made in response to member feedback to make SkyMiles even more rewarding for our Diamond Medallion members." Delta said it has already begun reaching out to SkyMiles members and has refreshed its Choice Benefits web page to reflect the changes. Wednesday's announcement comes on the heels of a stellar performance at last month's 2017 Travvy Awards in which Delta took home a trio of Travvys.